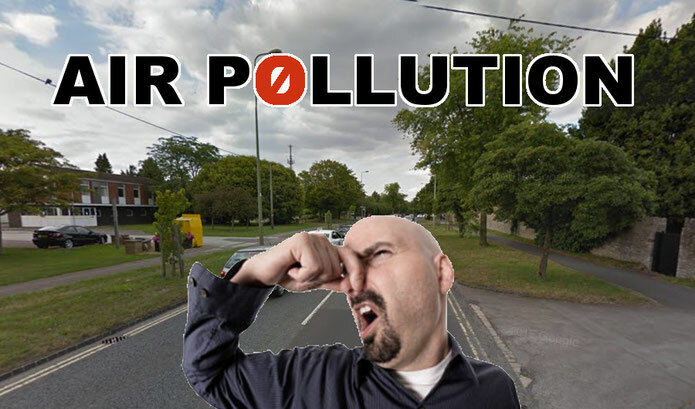 Early in October, Cherwell District Council placed a mysterious notice on their website (see here) saying that Buckingham Road, Queens Avenue and Field Street had been designated Air Quality Management Areas (AQMA). According to DEFRA, a local authority must establish an AQMA if 'objectives are not likely to be achieved''. We have always said that Cherwell Council's growth strategy for Bicester and lack of infrastructure would cause traffic congestion and increased air pollution but this move suggests that air pollution levels caused by nitrogren dioxide levels, which have been shown to cause severe and chronic respiratory conditions such as bronchitis and asthma, particularly in children. 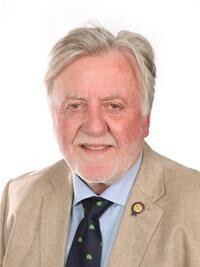 As we considered this a potentially serious issue, we decided to contact Councillor Anthony Illot who acts as Cherwell District Council's Lead Member for Public Protection. We asked some general questions on the background of this announcement and what had motivated the Council to act now. Our not unreasonable questions are listed below. We contacted Councillor Illot on 30th November and by 15th December we had still not received a reply or acknowledgement of our email. Therefore we have decided to raise our questions via a Freedom of Information request to Cherwell District Council directly. To BicesterTAG, this looks like further evidence of Cherwell District Council's ill-thought through growth plans for Bicester including 13,000 new homes and no infrastructure to support the expansion. Not only does it look like our council is deficient in risk assessment but also our current councillors do not have the foresight to challenge shortsighted proposals. What has brought this issue to light now? How long has the issue been known about? What monitoring devices/regime are in place? How do the measured levels compare to safe and EU legal limits? How are current levels predicted to change in the future? What is the Council's current strategy on tackling this issue? What measures are you considering to limit traffic in the affected areas? We will keep you informed of the response we have from Cherwell District Council. It is also important to recognise that the Government wish to limit or remove the powers of the Freedom of Information Act. The Oxford Mail are running a campaign to highlight the importance of the public's ability to discover information on official and public policy. What response is there now please ?